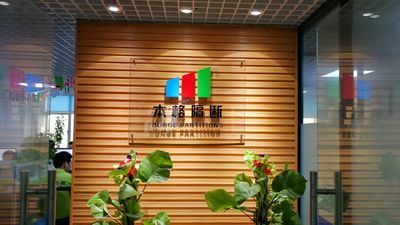 Guangdong Bunge Building Material Industrial Co., Ltd is a professional company in manufacturing Movable Partitions and Acoustic Panels Materials. We also artistically designs and carefully does research and development (R&D). The company has adopted the advance partition technology of USA, Germany and Denmark. We have professional staff with more than 10 years of experience in design, production and installation. Also have good after-sale system and team. Our products (Movable Partitions and Acoustic Panels) are widely used in the hotel banquet halls, meeting rooms, exhibition halls, conference rooms, international convention centers, KTVs, upscale restaurants, office buildings, schools, hospitals auditorium, stadium and so on. Nowadays, the modern trend in buildings needs more flexibility and convenience, acoustic and soundproof to use the space of their rooms. Most of the building designers like to prepare open plan space, sound proof effect, and easy to operate. The solution of the designers need is the Movable Partitions and Acoustic Panels..
4. Glass Series: 65 (Glass Clamp); 65 & 85(Aluminum Frame). ◆ Maintenance contracts to ensure your valuable asset remains in full work order. 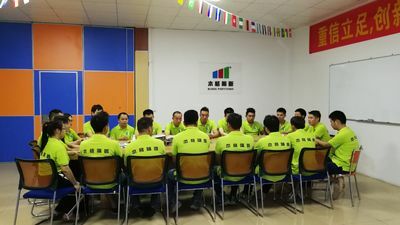 May 2007 – Bunge company was established in Guangzhou, and was designed to produce type100 movable partition wall product. January 2009 - Bunge company successfully developed ultra-high folding partition system, high - sound insulation partition system products, movable glass partition system, and was established 5 offices in the other cities. 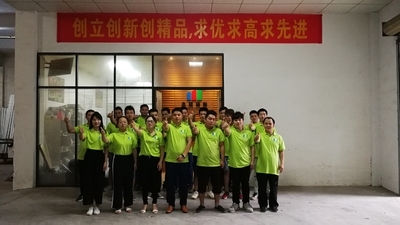 October 2010 - Bunge company won the "high quality brand decoration materials," "contract and keeping promises units", and developed overseas market succeed. June 2011 - Bunge company successfully passed ISO9001 international quality management system certification. 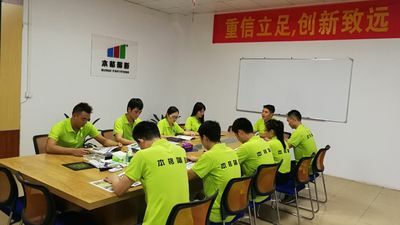 Looking forward to the future, Bunge company will continue to provide good quality product and good service for every customer. August 2016 - Bunge company Super High Partition product R&D successful, manufactured 9ms high showing samples in factory. 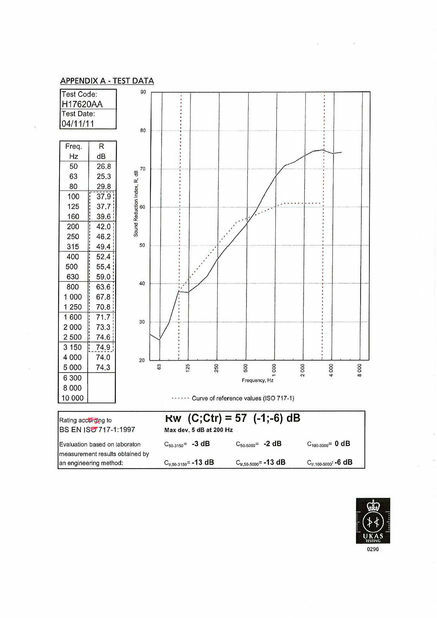 So far, we can manufacture up to 13ms high. 1. We have our own developing and designing team, which ensure our technological and innovative products for customers. 2. For any customers who have any new idea about some products, just let us know, we can according to your idea provide a unique design of the products. 3. For any customers who send us the samples of some products, we will design and develop better ones based on the samples. 4. For every customer, we will choose the best fit material, and also innovative material for their products. 5. We can according to any customers design to do sample for them. 6. We are manufacture factory, so we have the ability of mass production. Bunge's quality standards are second to none, yet in the event that your partition system does need repair, our trained representatives will make repairs quickly and professionally. 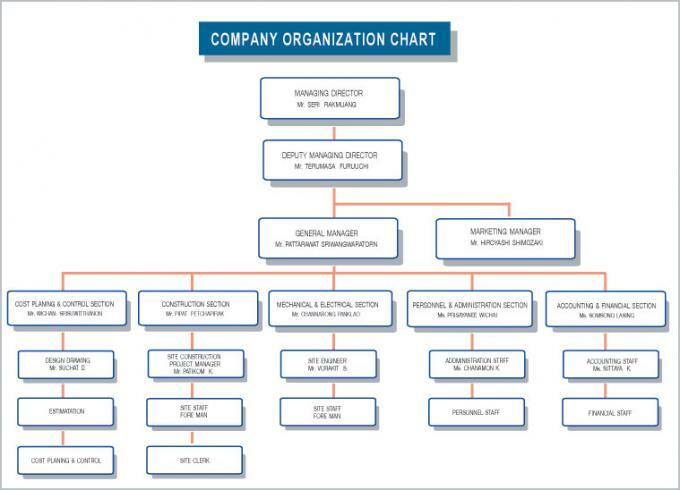 Bunge has the largest network of trained and authorized service professionals in the partition industry. No matter where your facility is located, or whatever brand you own, Bunge can provide you with service. Bunge technicians are authorized to service or repair any operable partition or accordion doors manufactured by Bunge. Authorized Bunge service representatives receive on-going training and have access to all of the latest product modifications. They don’t just recondition your operable walls; they enhance them. 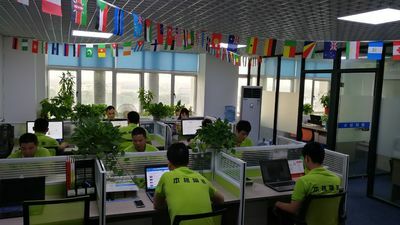 Our working teams and sales teams can guarantee a fast and high efficiency after-sale service for our product sold to everywhere of the global. Bunge has a complete supply system for the parts, which can guarantee the company’s demands of product accessories. All movable equipment needs routine maintenance to extend its life and keep it operating smoothly. Routine maintenance from Bunge's authorized service technicians is highly recommended to preserve your investment and to ensure years of hassle-free operation. This is especially important for facilities that depend on revenues from their meeting rooms, ballrooms, and banquet rooms. When you have a Maintenance Agreement, routine maintenance can be scheduled when it is convenient for your facility. Regular checkups can prevent serious problems from developing and causing untimely emergency repairs. Your Bunge representative will be happy to discuss the benefits and costs of a maintenance agreement with you. Bunge can provide all size or partition wall according to different project. We keep designing and developing new improvement to make better product. Our goal is to make the best quality and high sound proof partition wall product. Welcome inquires from all over the world. We would like to send you our best quotation according to your requirement. When you order our partition wall product, we will send your our installation drawing to help you install, if need we can also send our technical engineering to assist for you installing and training your workers how to install the track and operate the partition panel in the right way. When you have any problems during the operation, we would like you help you solve it any time. Bunge technical service team is much experienced in the partition wall designing and produce good quality product. We are able to provide support on partition customize, partition maintenance, engineering design, construction scheme and product development. 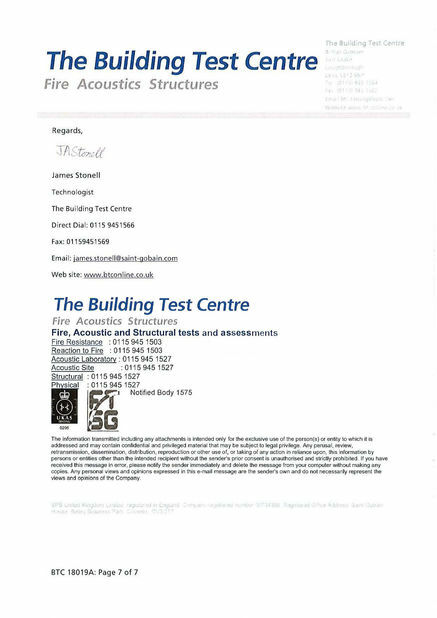 With our comprehension inspection methods, our quality control covers the material of aluminium, weight of track, sound proof rate, comprehension strength and so on. 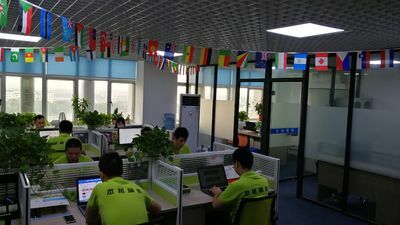 Our experienced QA team is able to control quality whatever during the production, or before the shipment, to guarantee that our customer will only receive good quality product, not trouble.